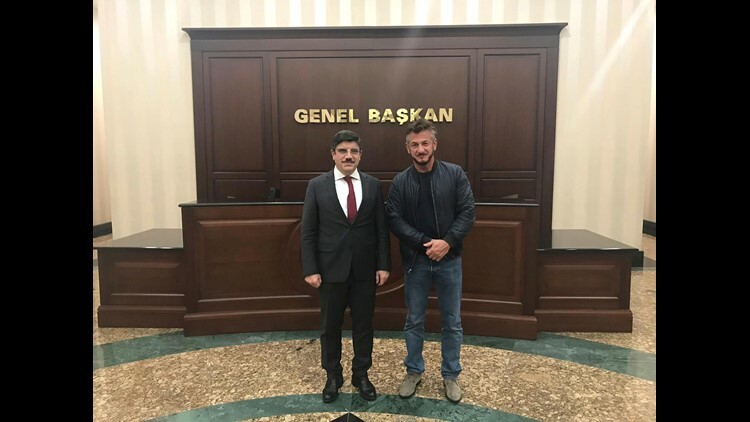 Yasin Aktay, an adviser to Turkey's President Recep Tayyip Erdogan, met with Sean Penn in Ankara, Turkey, on Dec. 5, 2018. Penn is working on a documentary about the slaying of Saudi journalist Jamal Khashoggi at the Saudi consulate on Oct. 2 in Istanbul. What is Sean Penn up to since he dissed the #MeToo movement on morning TV in September? He's in Turkey working on a documentary about the slaying of Washington-based Saudi journalist Jamal Khashoggi, according to a Turkish official. Yasin Aktay, an adviser to Turkey's president, told the Associated Press on Thursday that the two-time Oscar winner interviewed him in Ankara as part of his "preliminary preparations" for the documentary before leaving for Istanbul, where he was due to meet with Khashoggi's Turkish fiancee. Saudi journalist Jamal Khashoggi in Manama, Bahrain in December 2014. Khashoggi, a Washington Post contributing opinion columnist who was critical of Saudi Crown Prince Mohammed Bin Salman, is suspected to have been killed by Saudi agents on Oct. 2 after arriving at the Saudi consulate in Istanbul to handle routine paperwork regarding his forthcoming marriage. Aktay, who was a friend of Khashoggi's, was the first to alert authorities that the journalist had disappeared inside the consulate. Surveillance video later released showed him entering the consulate but never emerging. Aktay's boss, President Recep Tayyip Erdogn, has been loudest in accusing the Saudis in the death of Khashoggi, even though Erdogan himself has a record of imprisoning Turkish journalists for criticizing his government. Actor-author-activist Sean Penn poses for a portrait in New York in March 2018. Penn, who has taken on the mantles of political and humanitarian activist and writer/journalist in recent years, may find the Khashoggi tragedy a story rich with dramatic possibilities. 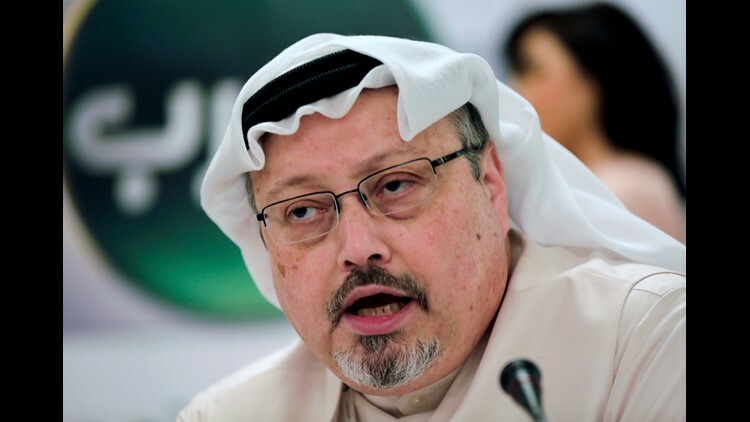 After Khashoggi failed to emerge from the Turkish consulate, the Saudis' shifting explanations of his fate multiplied, and the crown prince's team strongly denied he ordered the journalist's death, dismemberment and disposal of his body, which has not been found.